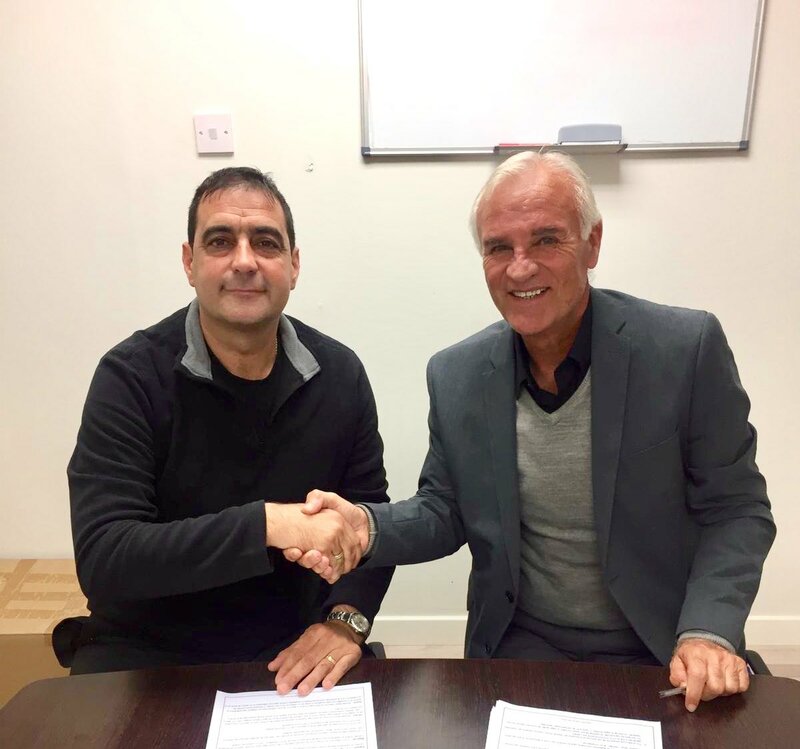 Lincoln have announced the appointment of former Gib United manager Manolo Nunez Sanchez as their new manager, after the departure of Diego Jose ‘Yiy’ Perez Jimenez yesterday. “El Chupete”, who guided Gib United to 4th place and the semi-final of the Gibtelecom Rock Cup last season, will make his managerial debut for the club on November 25th against fellow title rivals Europa in what is sure to be a hotly-anticipated match. Lincoln have said that after the sudden departure of Yiyi, they “were obliged to act swiftly in finding a replacement” and they have done just that in appointing the 62-year old Spaniard, very popular in the local footballing community and sure to be an appointment viewed very positively by Lincoln fans. Rumours about the job security of Yiyi had been circling since the summer, with talk of Alfonso Cortijo, who chose to go to Glacis in the end, one of the managers they had been eyeing. However, Yiyi’s departure for personal reasons at this stage of the season meant that Lincoln had to act quick to bring in a replacement who is familiar with the league and wouldn’t need a massive bedding in period, especially with the league as tight as it is already, and in Manolo Nunez Sanchez they may have played their cards right in terms of the battle for the title this season. 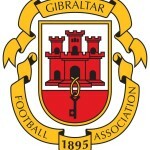 This entry was posted in Football, Lincoln Red Imps FC, Men, Premier Division. Bookmark the permalink.